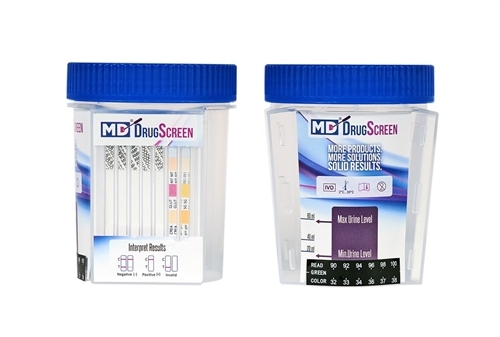 The DrugScreen standard 5 Panel Drug Test Cup with 6 adulterants is a fully integrated, self-contained drug test kit for detecting drugs and drug’s metabolites in urine. 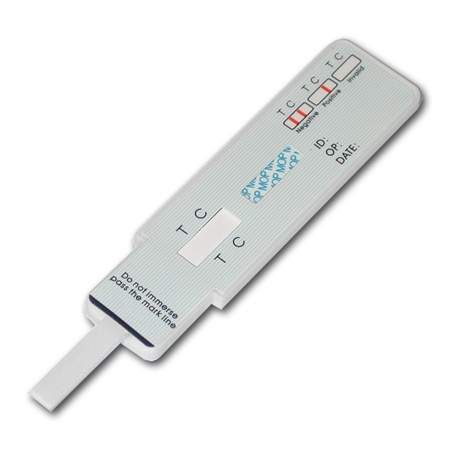 This 5 panel drug screen eliminates the handling of any urine and urine donor tampering while providing a unique approach for on-site drug testing. 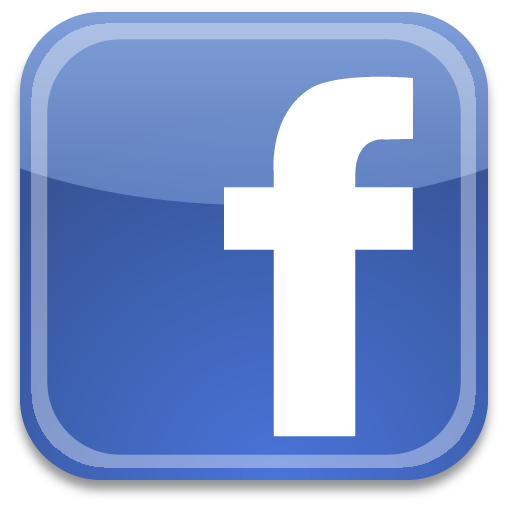 A full 16 – 24 month shelf life providing you with greater opportunity to buy more and save. 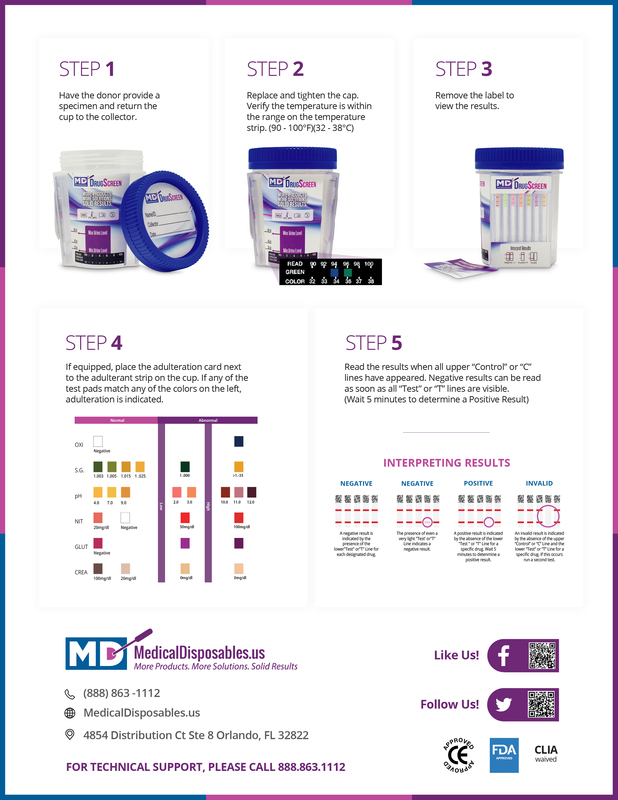 MDC-254AD: Cocaine, Marijuana, Opiates, Amphetamines and Methamphetamine.